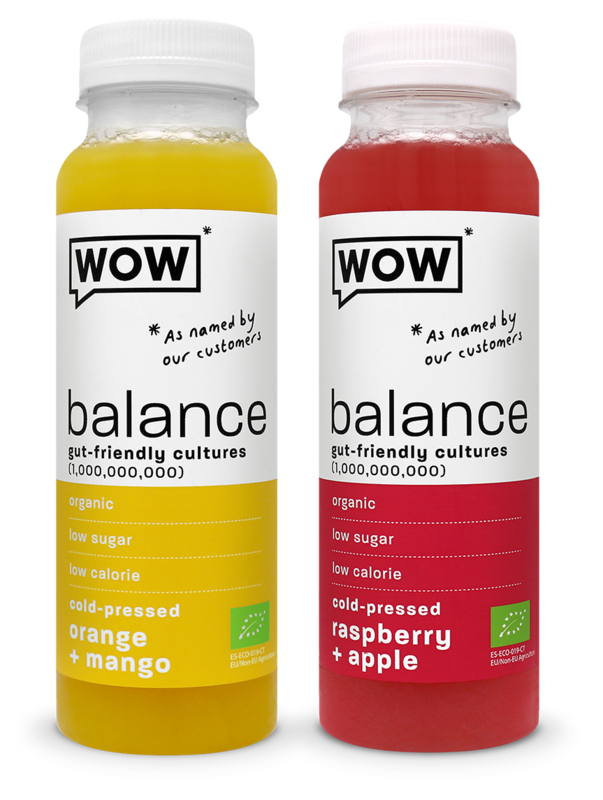 The friendliest drink from the WOW range... our Balance drink contains billions of gut friendly cultures which work to maintain the balance of, well, your gut. Gut-friendly cultures such as these have the ability to influence your mood by promoting the production of positive neurotransmitters and take care of your general gut health - where 95% of serotonin (the happy hormone) is created. Sounds like the kind of friend we could all embrace! Balance contains cultures that are good for your gut. Our cultures are proven to actually reach your gut. 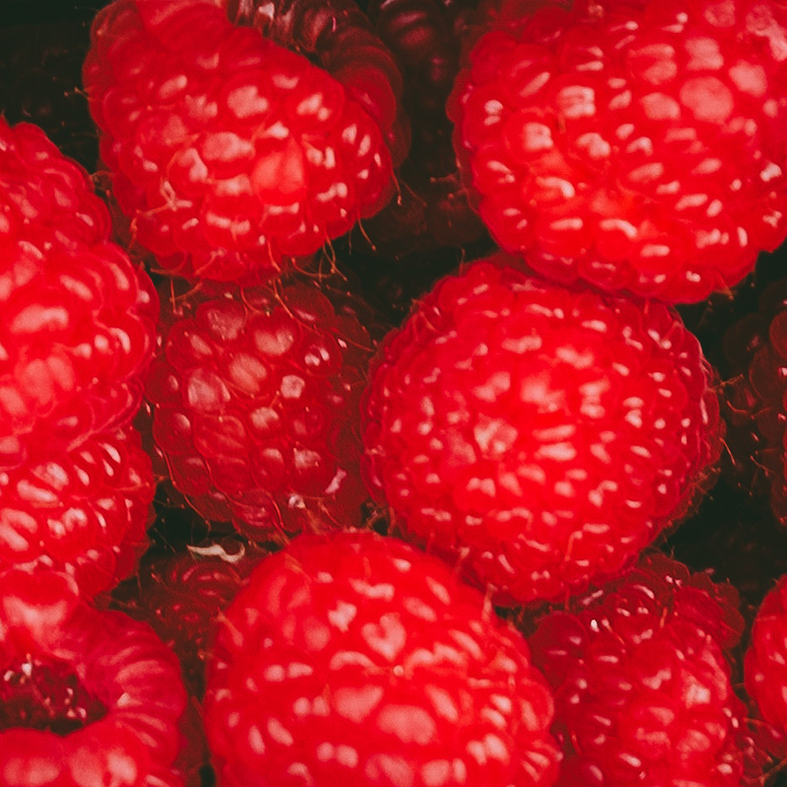 Our fruit is grown on farms around the world. We don’t discriminate, wonky veg is fine by us. 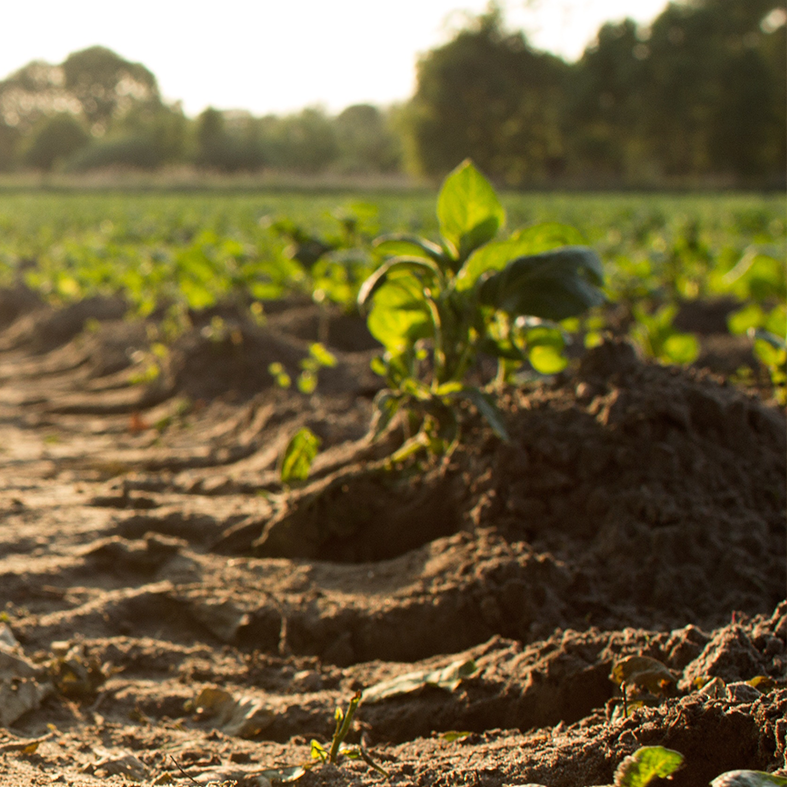 The fruit used in our Balance drink is certified organic.